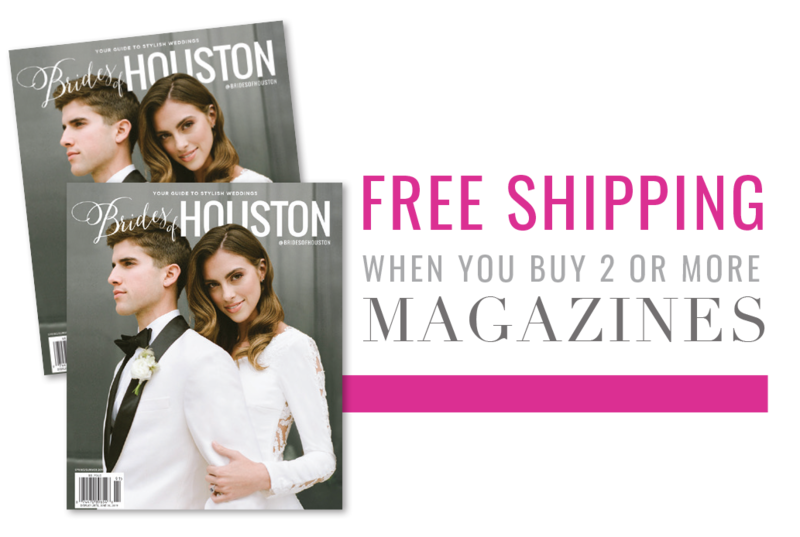 From Houston wedding photographer Angela Sostarich comes this darling summertime engagement session featuring lovebirds Bailey and Mitchell. 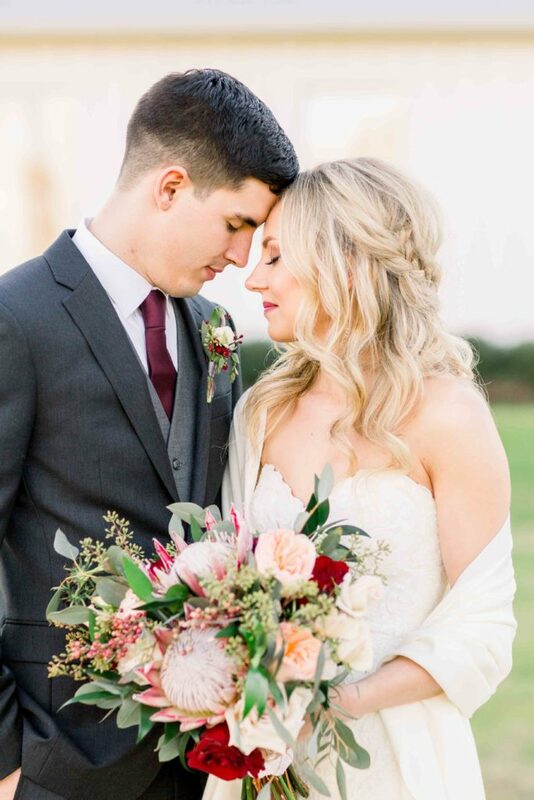 Between the golden hour light, gorgeous oak trees dotting the Texas landscape and precious playful smiles from this cute couple, these beautiful photos couldn’t get much sweeter! Bailey and Mitchell met at the University of Texas in Austin, but wanted a more rustic setting for their engagement photos. Angela scouted out this perfect field and the two spent a summer evening together laughing in front of the camera. Read more below to find out how they crossed paths and the sneaky way Mitchell pulled off the perfect proposal! Cheers to this special couple!